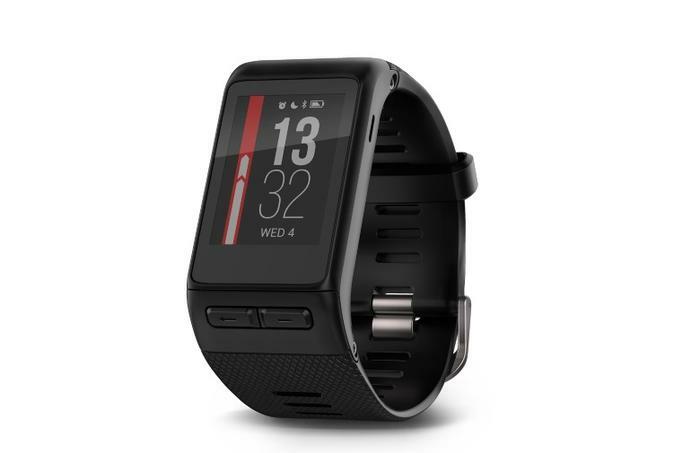 Garmin has launched two new wearables designed for active-minded people - the vivoactive HR and the vivofit 3. The vivoactive HR tracks active moments throughout the day including counting steps, stairs climbed and sleep monitoring. It also features built-in GPS-enabled sport apps for running, biking, golfing, rowing, skiing, snowboarding, swimming, paddle boarding and running. The wearable uses around the clock wrist-based heart rate data to calculate calories burned as well as the level of intensity during exercise. Additionally, it can be personally customised with the Connect IQ stores’ free apps, widgets, watch faces and data fields. The vivoactive HR also comes with Garmin Move IQ, a new feature that continuously monitors sustained activity and automatically recognises walking, running, biking, swimming and elliptical training. 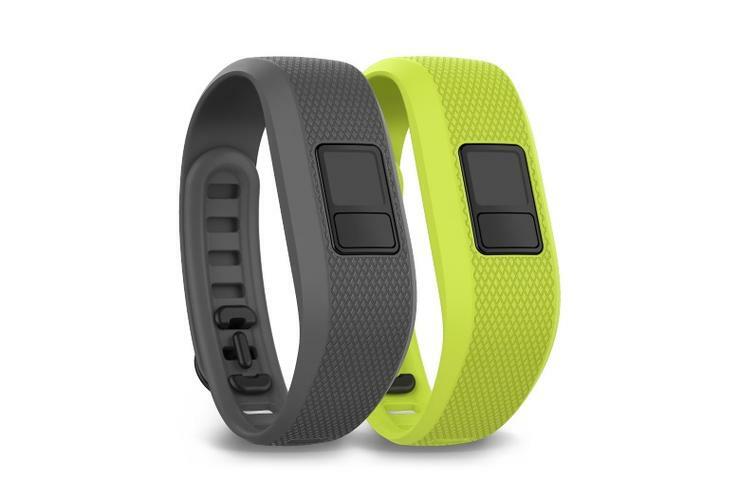 This enables the user to track exercise without needing to set a timed activity and the wearer can then view a full day of activity in a timeline view. The new wearable also pushes notifications from a compatible smartphone including incoming calls, texts, emails, calendar reminders and social media alerts. Other capabilities allow users to check weather information, control music on their smartphone, control a VIRB action camera, locate their smartphone and allow family and friends to track activities in real time with LiveTrack. The wearable automatically syncs with paired mobile devices through the Garmin Connect mobile app and within this, users can track workouts, sleep patterns and join online challenges to compete against friends and earn virtual badges. The app also gets to know users based off their data and delivers insights to motivate specific goals. 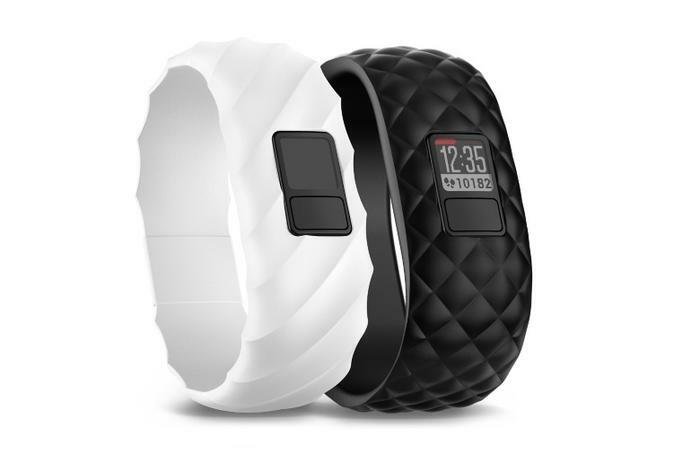 The wearable will be available in the Australian market for $399 in April and comes with interchangeable bands available in black, white, force yellow and lava red at $49 each. The vivofit 3 wearable features a backlit display that shows steps, calories, distance, intensity minutes and the time. It has a move bar with audible alerts reminding users when they have been inactive for too long. It is also water resistant up to 50 metres. Interchangeable bands will be available in two pack options of marsala and white, slate and borealis, slate and marsala, camo and orange and pink camo and white. 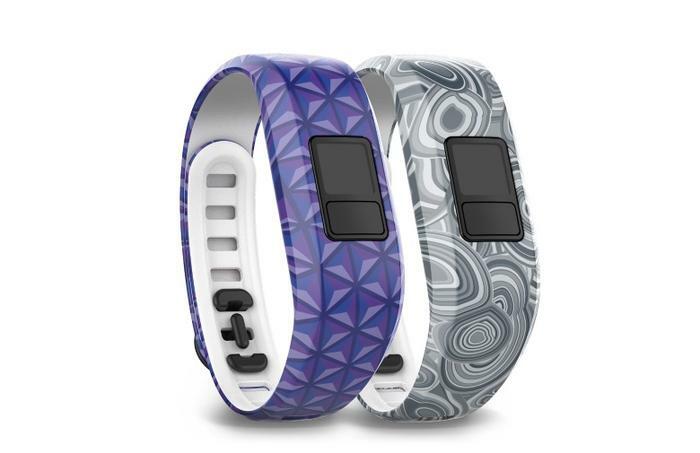 Other changeable bands include the Jonathan Adler + Garmin collaboration two pack designs, Bali and Capri. Additionally, the Alexandra pack from the Garmin Style Collection includes white quilted, pink waves and blue braided bands. The vivofit 3 will also be available in April with prices starting at $159.